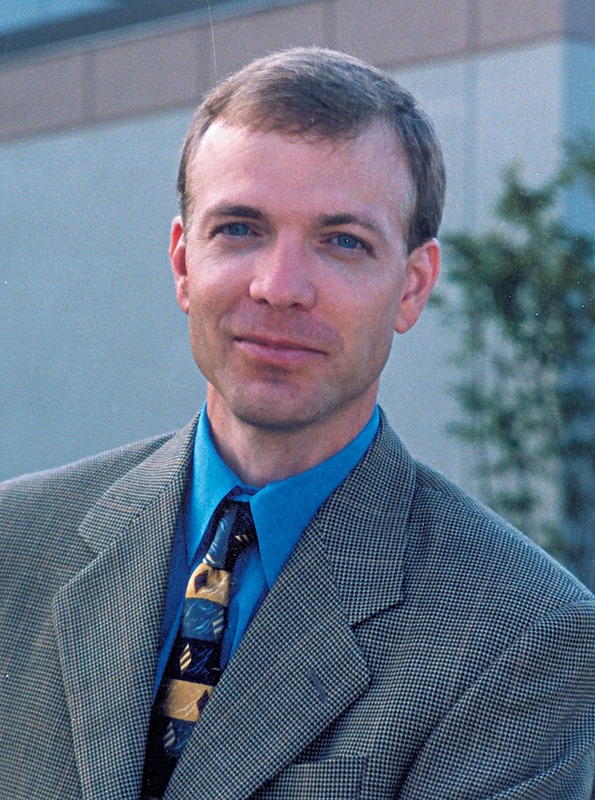 John G. Holland, MD, is an OB/GYN at Hattiesburg Clinic Obstetrics and Gynecology who provides evaluation and care for women especially during pregnancy. Hattiesburg Clinic’s Obstetrics & Gynecology department provides comprehensive evaluation and care for the female patient. Special emphasis is placed on the care of women during pregnancy.